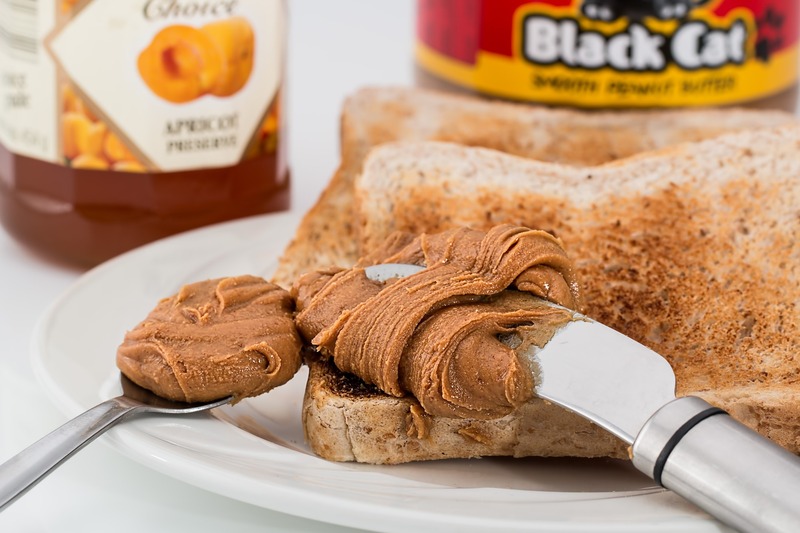 What did you choose to eat for breakfast today? Why did you choose it? Did anyone help you choose? I had brown toast with peanut butter and jam, a banana and coffee. It was delicious. I chose it because I like it, and because it is healthy enough. Maybe it is not the ‘healthiest’ breakfast I could have, but it’s OK.
What would the people around you say if you chose to eat chocolate and drink coca-cola for breakfast? People around me would tell me that I was making unhealthy choices. They might try to persuade me to make better choices. I’d like to know more about how people like you make choices. Not just about breakfast but also about other things, like where you live, who you like to spend time with and what you like to do. I’m doing a research project with my colleague Ezgi about everyday decisions. We are both interested in how law shapes and supports the decisions people make. You can find out more about our research project, and how to take part on this website. Next Post What Are Everyday Decisions? The Everyday Decisions Project was funded by the British Academy. The Supported Will-Making follow-up study was funded by the University of Birmingham ESRC Impact Acceleration Account. 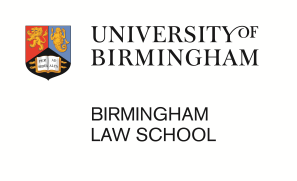 The research team are based in Birmingham Law School, at the University of Birmingham.